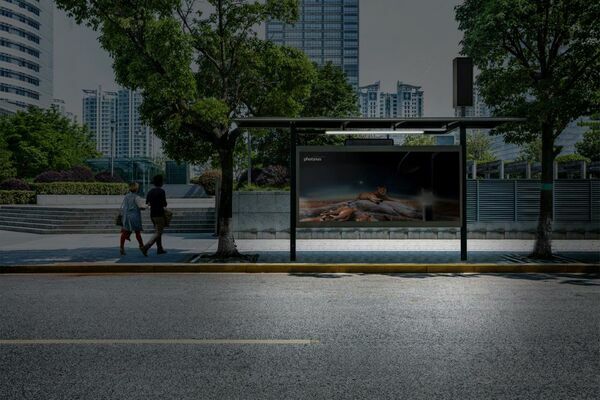 A modern energy pole with LED light strip can bei integrated directly into bus stops thanks to the easy installation. As a result, an optimal light output is guaranteed whatever the weather. The mara solar light is ideal for lighting stopping points, pedestrian underpasses, carports and bicycle parking areas. Mara is a self-sustaining, solar LED lighting solution with maximum service security in regions with critical weather conditions. 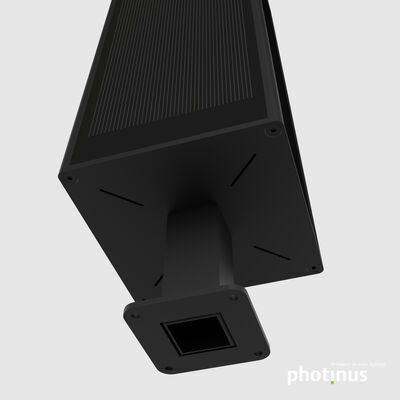 This lighting solution is generally applied either in areas without electrical infrastructure or in areas that are not economically electrical developable. 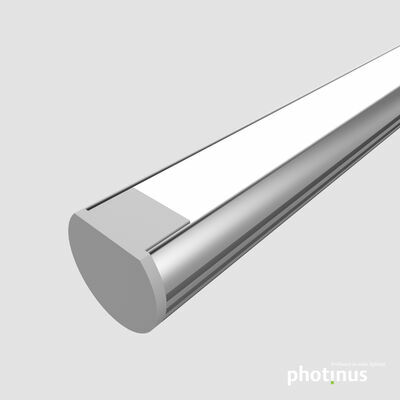 This luminaire was especially designed for exposed spots as train or bus stops, pedestrian subways, bicycle sheds, car ports and porches. 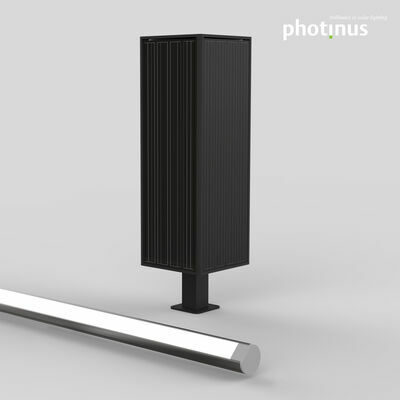 Four special photinus high-performance photovoltaic modules mounted on a cubic aluminium fixture enable mara to generate abundant energy even in diffuse light conditions (i.e. fog, snow, etc.). Vertical alignment of modules prevents snow accumulation in winter. A sophisticated energy management systems ensures operation even in in continuous bad weather conditions. The robust and weather prove energy stack is mounted shade less on or next to the object of illumination. 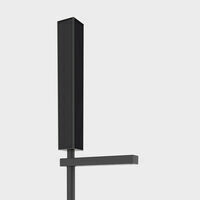 The stack has not to be adjusted towards south due to the 360° PV fixture. Hence, the latter optimally charges the integrated battery during daylight. The comprised Hella LED-luminaire ensures brilliant LED-light and superior light distribution for visibility and safety. Five predefined time management models (V1-V5) enable the satisfaction of special customer needs. Hereby, V5 is the standard factory setting.